My idea here, and for all of my ideas was to use the object and then use it to give a representation of that object. 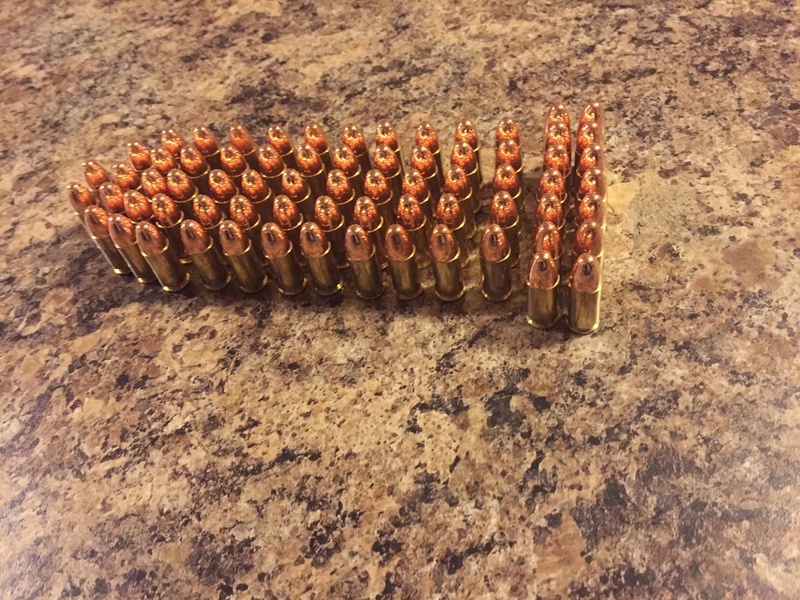 In this photo I have 9 mm bullets that I’ve set up in close proximity of each other to represent a giant bullet. The use of proximity and similarity tie the piece together. 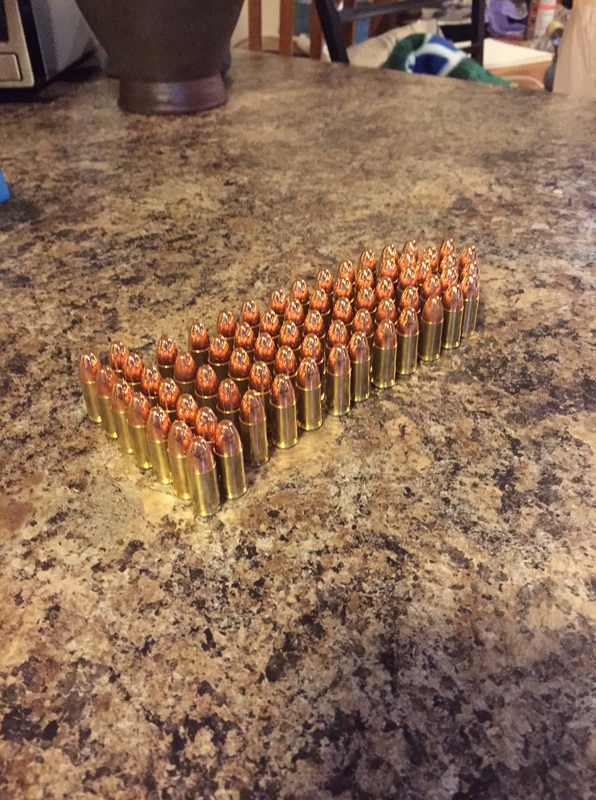 This is a secondary view of the bullet I wanted to show. I was struggling with coming up with an idea for this project and then this just popped into my head. My hope is that it covers what we’re needing to do. I did a final piece because it was actually the first thing that came to me. 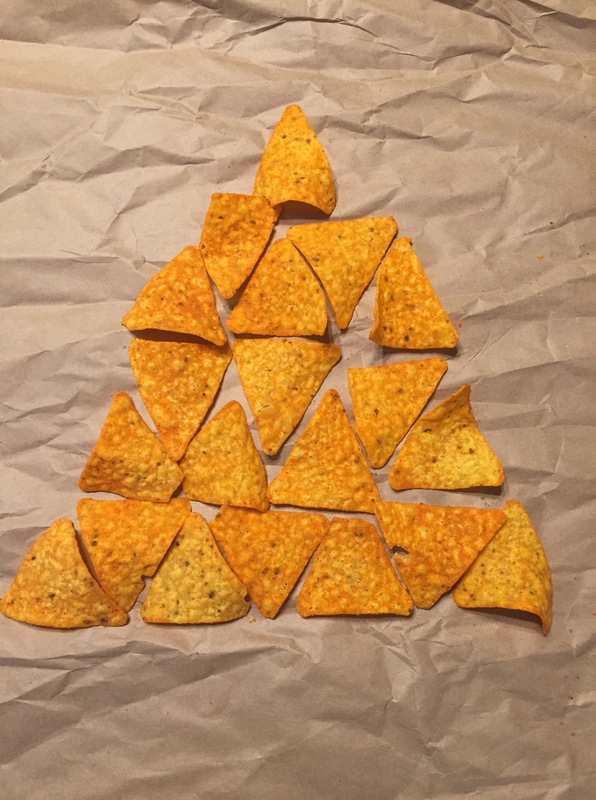 I used Doritos to make one giant Dorito. My thought process with it was that everyone that has ever had a Dorito knows the shape to expect. I again resorted to proximity and similarity to make it work.